Center stone is not included, but please inquire about our vast loose diamond inventory. 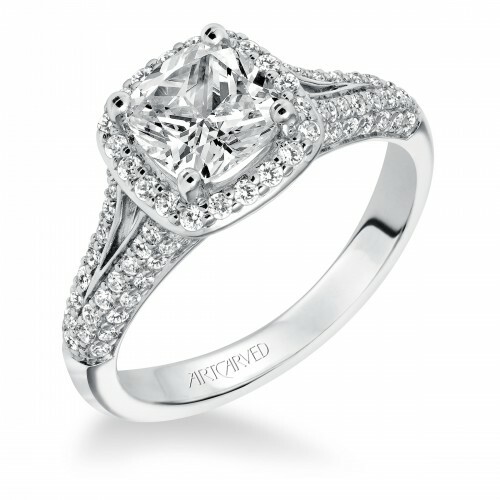 Most rings can be customized upon request. 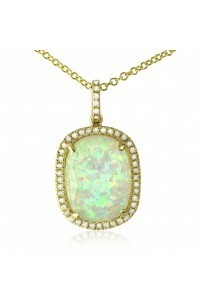 14K Yellow Gold Sophia by Design, Opal Pendant with one 3.57 ct Opal and .18ct. 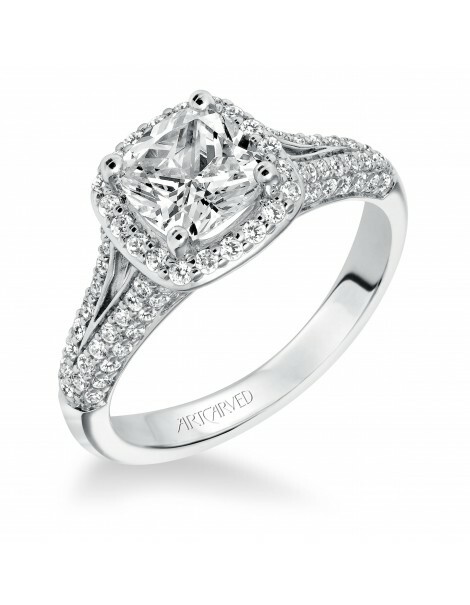 Brilliant Round Cut Diamonds. 16'' in length . 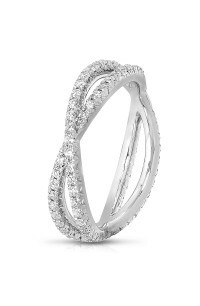 This twisted pave eternity wedding band features 80 round brilliant cut diamonds totaling .70 ct. 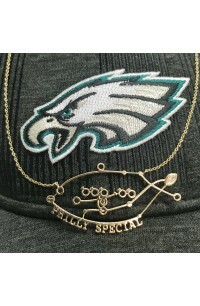 The necklace is available in a 14-karat white or yellow gold version, featuring a “football-shaped” marquise diamond, for $795. 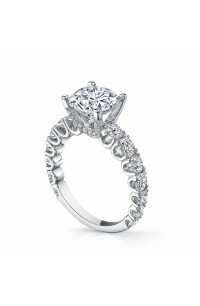 It also comes in a silver with cubic zirconia option, which can also be gold-plated at no extra charge, for $295. Sign up for 10% off your first order, plus access to exclusive events & offers. Safian & Rudolph Jewelers is Philadelphia's leader in diamonds for over 65 years. Visit our store on Jewelers' Row at 7th & Sansom.